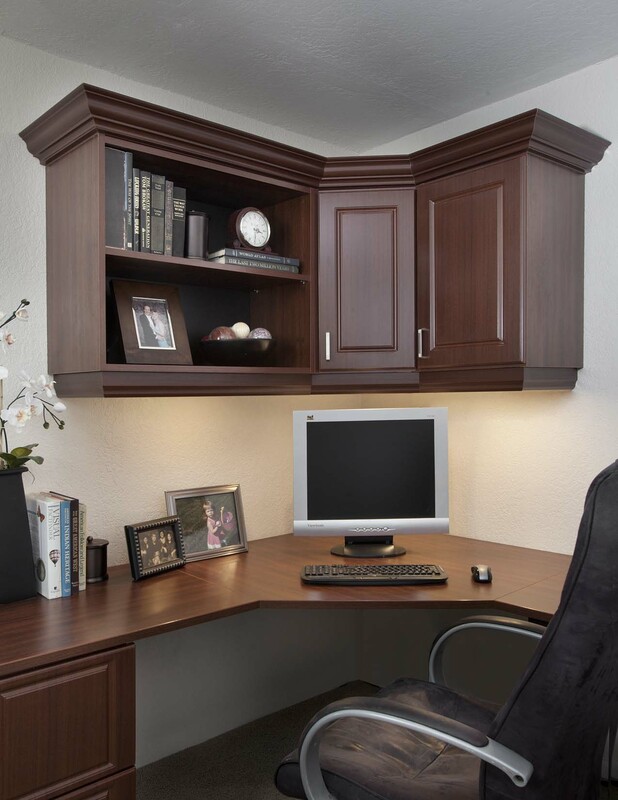 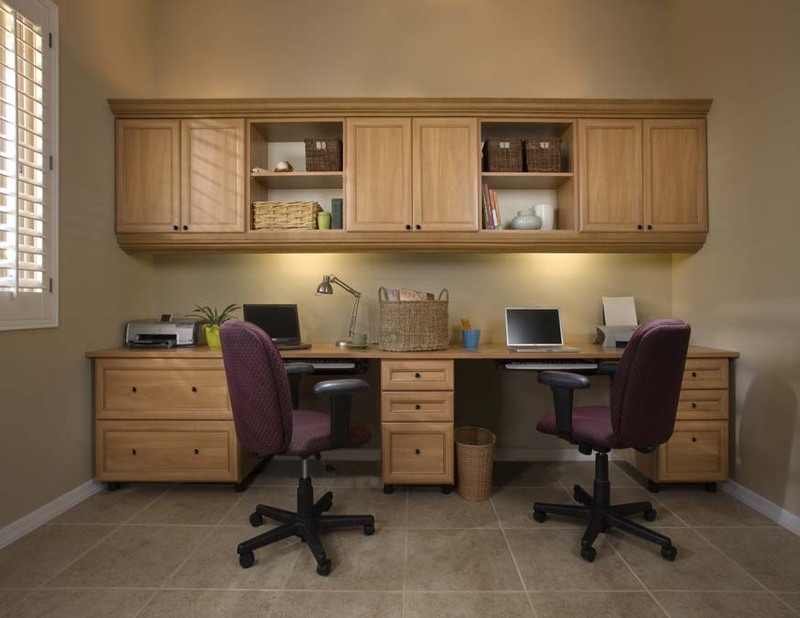 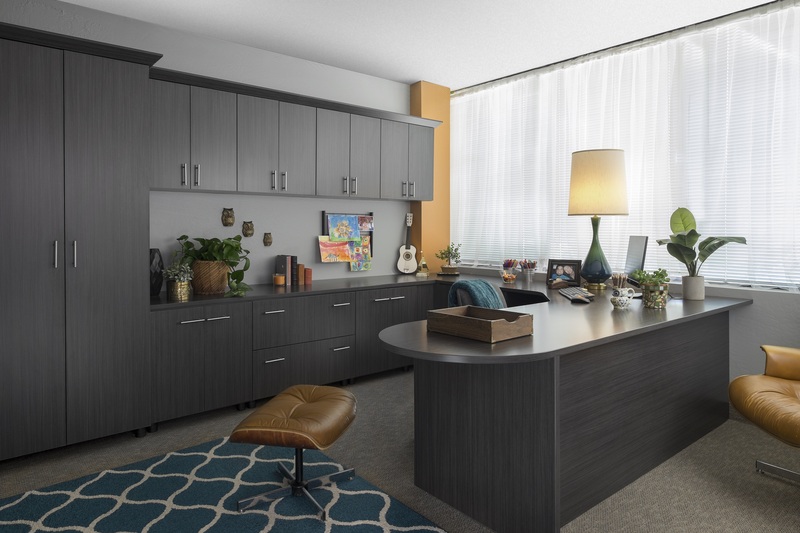 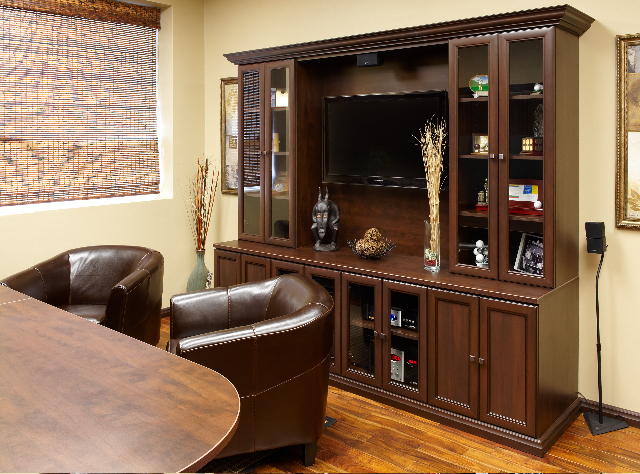 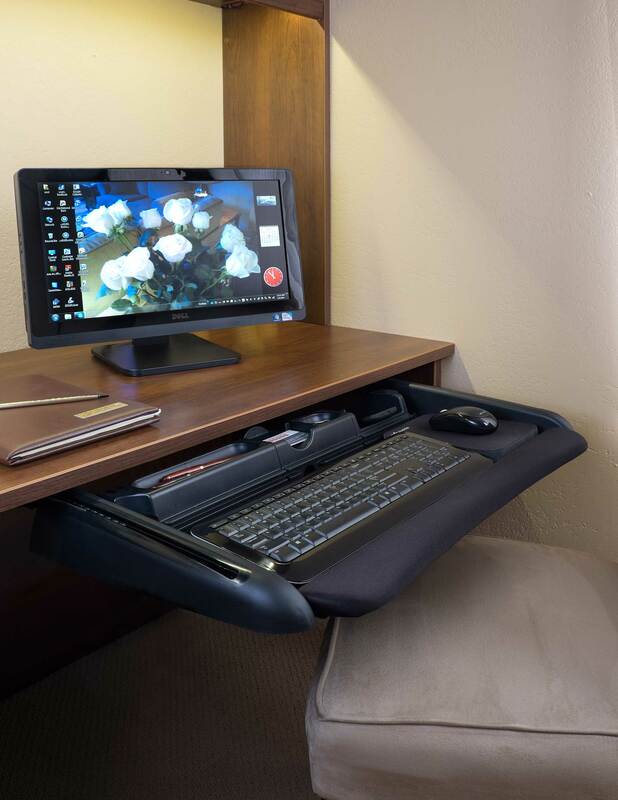 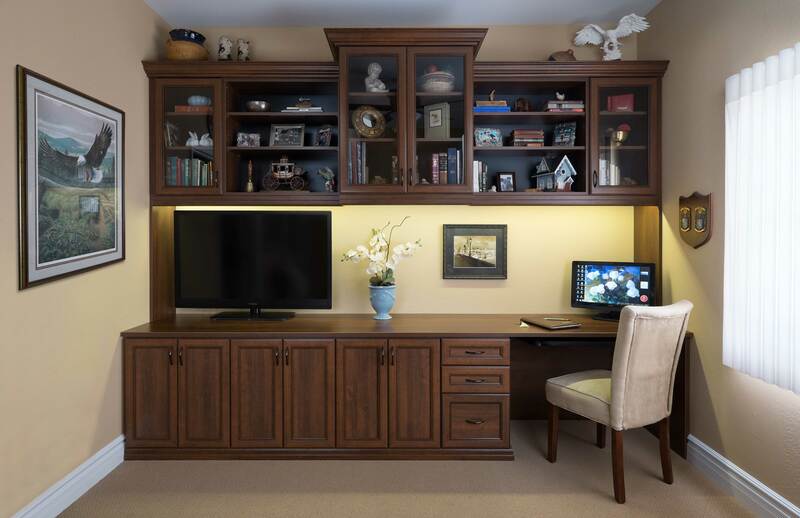 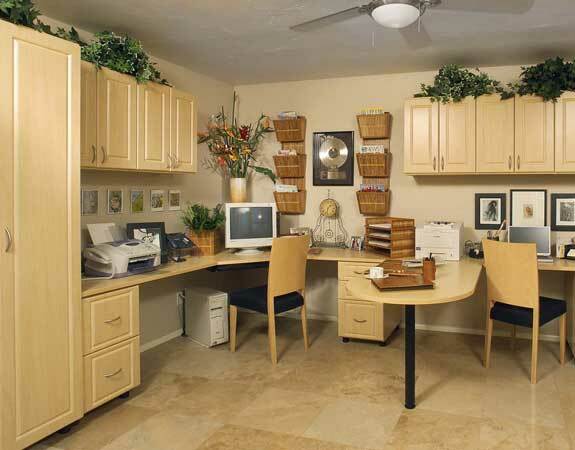 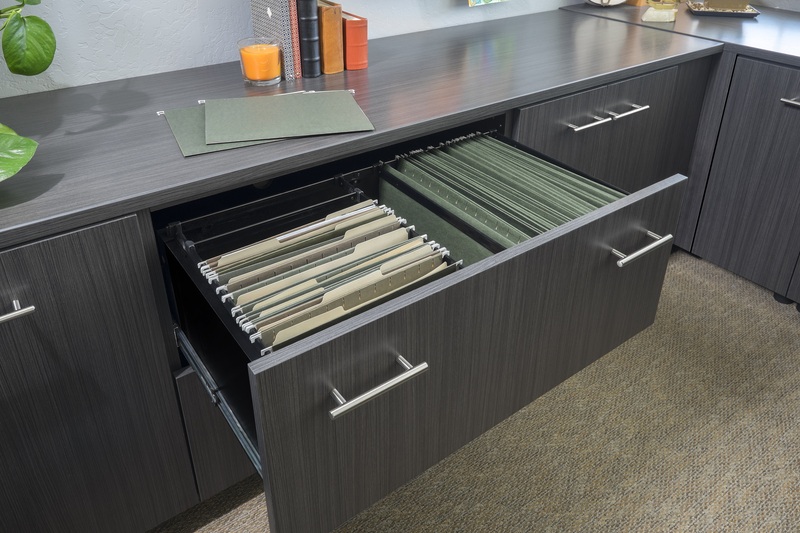 Our skilled team of home office organizers will help you come up with ideas to plan a home office that will serve as a functional work space and a quiet retreat. 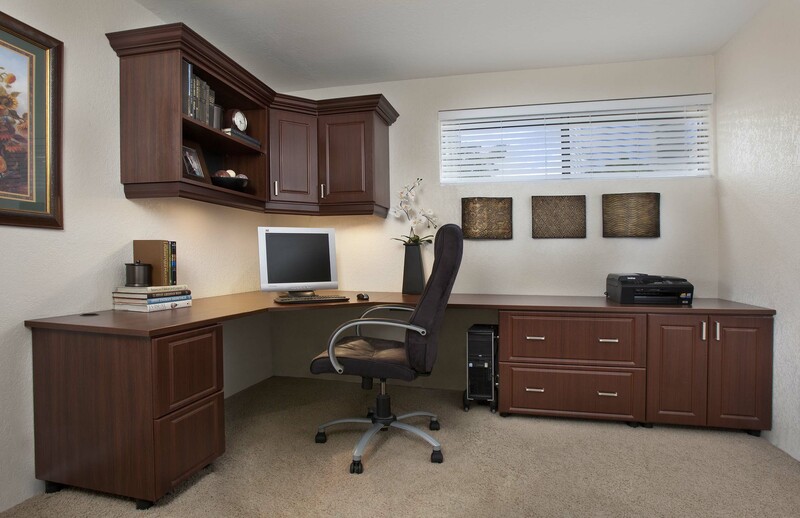 The more organized your home office is, the more productive and creative you will be. 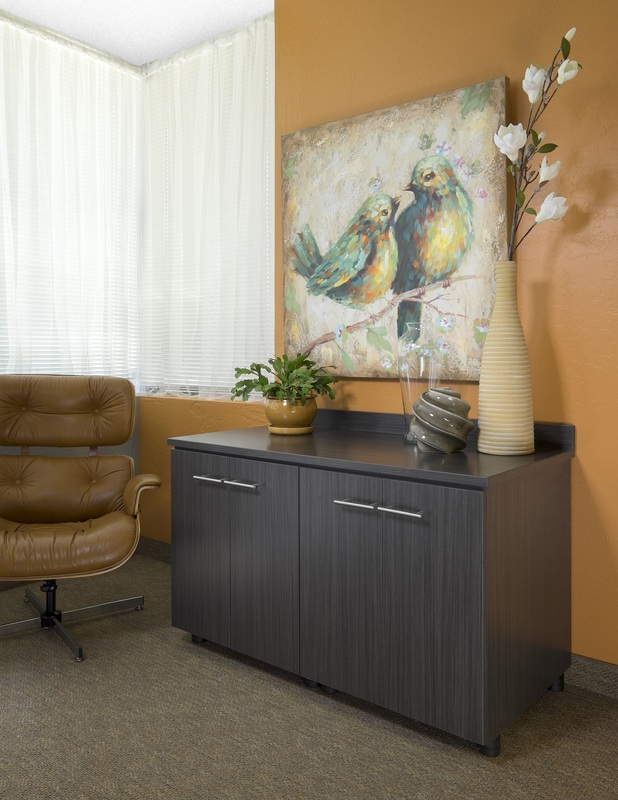 Contact us to request a no-obligation, free in-home consultation today!